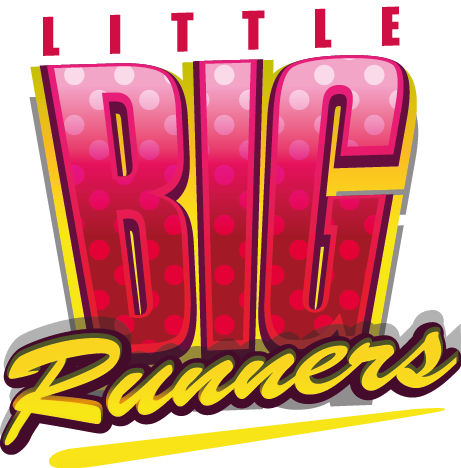 Little Big Runners is a endless runner arcade game with a twist. You are in the monster land and are being chased by a big monster. 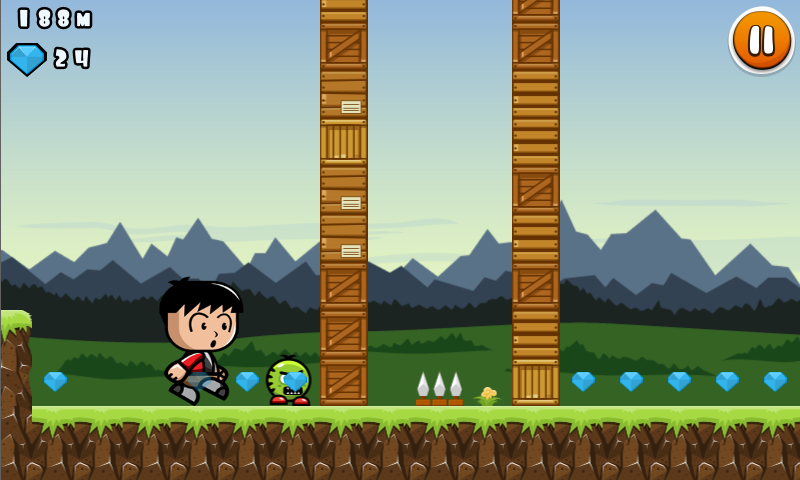 As if it was not enough, you will have several obstacles on your way, like little monsters, boxes and spikes. Run for your life! 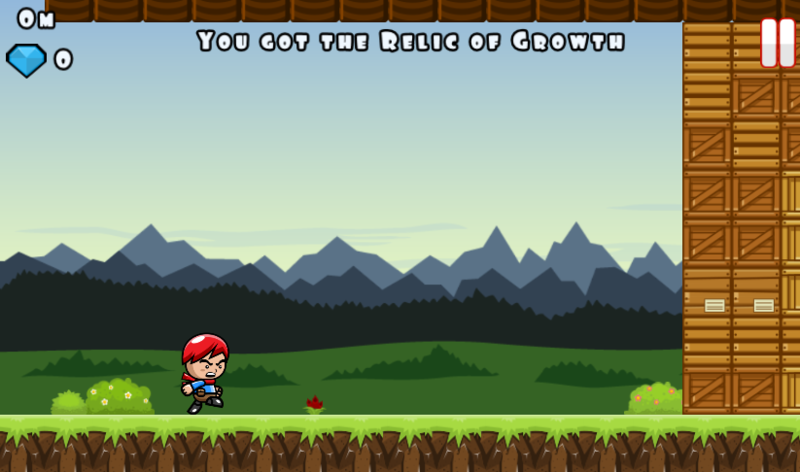 The game central mechanic is the ability to grow and shrink. 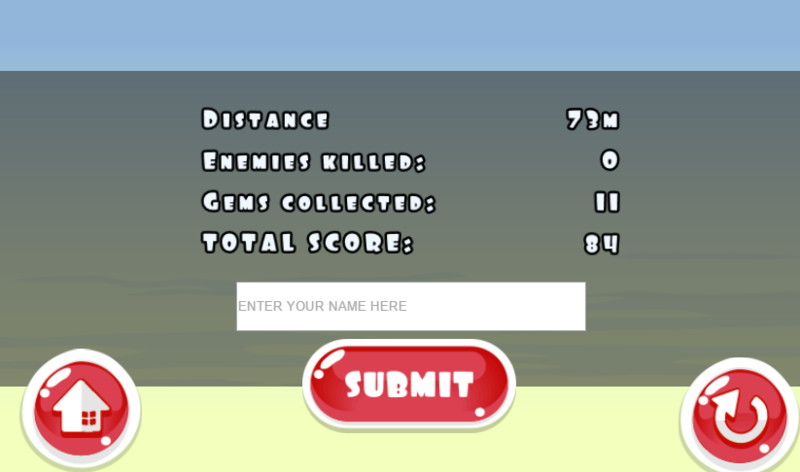 So you have to toggle between the little and big form to pass through the obstacles. When you are in the little shape, you run faster, jump higher and can perform double jumps. If you collide with a monster, you will die. When you are in the big shape, you run slower, jump lower, and can't perform double jumps. On this shape, you can kill the little monsters colliding with them. Also you can break the boxes. Be careful to not let the Big Monster reach to you! 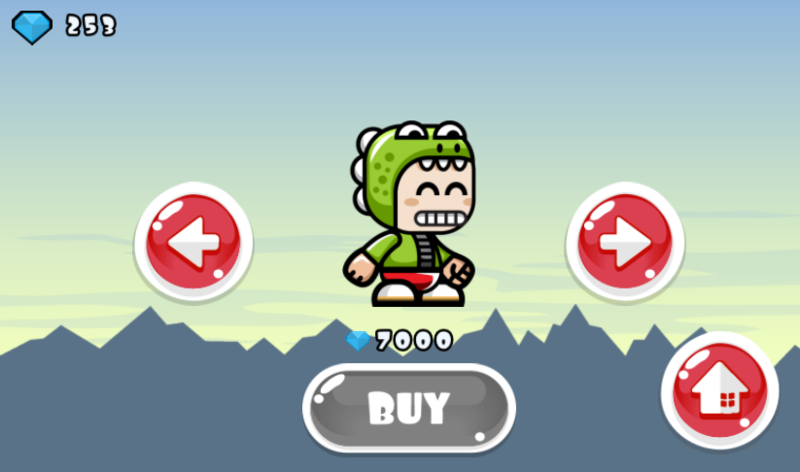 NOTE: This is a HTML5 web game, so you play on your browser and can play in both desktop and mobile devices. Click on the Download button or click here to play.